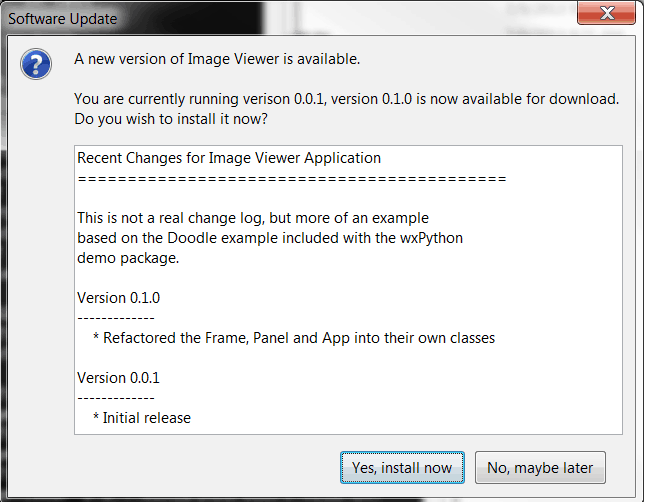 Today we’re going to learn about one of wxPython’s newer features: wx.lib.softwareupdate. It was actually added a couple of years ago. What this allows you to do is add update abilities to your software. As far as I can tell, this mixin only allows prompted updates, not silent updates. It’s built into wxPython 2.9, so you’ll need that if you want to follow along. The software update feature actually uses the Esky project. If you’re on Windows, you’ll also need py2exe. If you’re on Mac, then you’ll need py2app. We’ll be using the code from one of my previous articles for this demonstration. I created two versions of an Image Viewer, so you’ll want to grab that code as well. Note that we’ll be showing how to do this on Windows only! Then make sure that you rename image_viewer2.py to image_viewer.py in the second directory so that script names match. Now we’re ready to actually go over the code. wildcard = "JPEG files (*.jpg)|*.jpg"
There are only a couple of changes that were needed to make this code work. First we imported SoftwareUpdate from wx.lib.softwareupdate. Next we need to create a sub-class of BOTH wx.App and SoftwareUpdate. 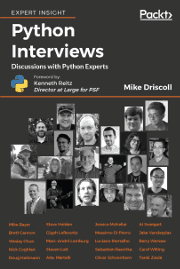 Yes, Python supports multiple inheritance. Then in the __init__ constructor, we need to call InitUpdates with a URL of our choice plus that same URL concatenated with ChangeLog.txt. We set the display name of the application and finally we call CheckForUpdate. That’s it! Now we just need to package this up. # that code is used here in the superdoodle.py module. To make things simple, you should create a downloads folder to copy that into. Now we just need to do the same thing to the new release. We’ll be looking at that next. 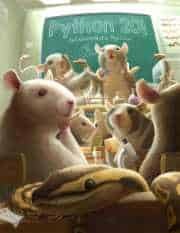 The main thing to look at here is the last class, ImageApp. Here we do almost exactly the same thing as we did in the previous example, except this time we used wx.App’s OnInit() method instead of __init__. There isn’t much difference between the two, but I thought you might need to see both versions as you certainly well out in the wild. 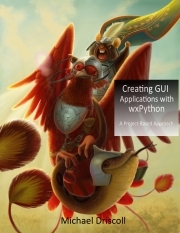 This second script uses wxPython’s pubsub. However, py2exe won’t pick up on that by itself, so you have to tell it explicitly to grab the pubsub parts. You do this in the includes section, near the top of the script. 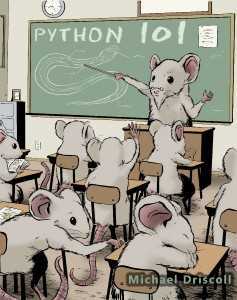 Python will now run a little HTTP server that serves those files. If you go to http://127.0.0.1:8000 in your web browser, you’ll see it for yourself. Now we’re ready to do the upgrading process! It should restart and you’ll get the new image viewer interface. I noticed that when I closed the application, I received an error which turned out to be a Deprecation Warning. You can ignore that or if you want something to do, you can import the warnings module and suppress that. At this point, you’re ready for the big time. You can also use AutoCheckForUpdate instead of CheckForUpdate and pass it length of days between checks so you won’t always be phoning home every time you open the application. Or you might want to just put the CheckForUpdate function into an event handler that the user triggers. A lot of applications do this where the user has to go into the menu system and press the “Check for updates” menu item. Use your imagination and start hacking! There’s also another project called goodasnew that seems to be a competitor of Esky that you might want to check out. 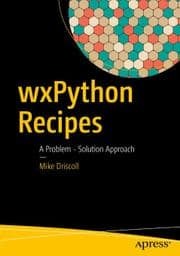 It’s not integrated into wxPython right now, but it might be a viable option nonetheless. 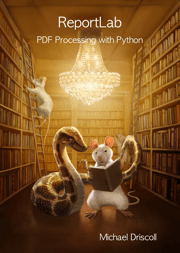 Finally, if you’d like to see another example of this, check out the wxPython 2.9 version of the docs and demos package. In there you’ll find a samples folder and inside of that you’ll see a doodle folder. That has another example of software update in it. Good luck!